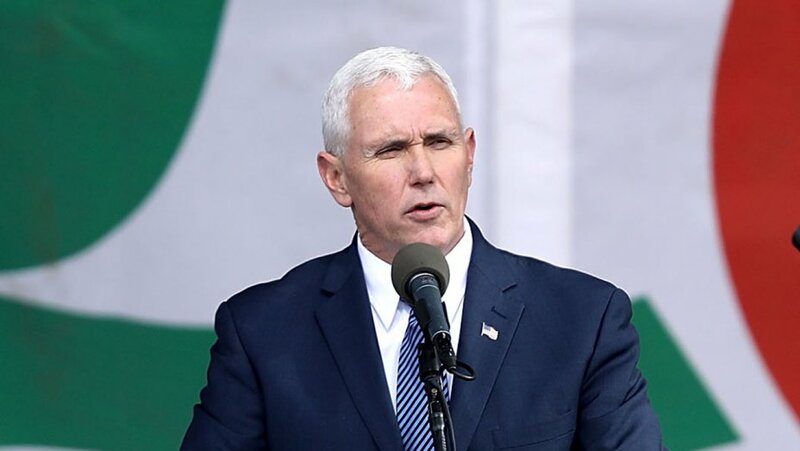 This Friday, addressing the thousand of pro-life marchers in DC rallying for an end to abortion, Pence made a surprising appearance to show support for the movement. In his speech to the marchers, he stated “We gather here because we believe as our founders did that we are, all of us, born and unborn, endowed by our creator, with certain unalienable rights and first among these rights is the right to life.” You can view his speech here. Trump, while not physically present at the March, appeared in a video during the rally to further show his support. He stated that, “This is a movement founded on love and grounded in the nobility and dignity of every human life. As president, I will always defend the first right in our Declaration of Independence, the right to life.” He also promised in his speech to continue to work to prohibit taxpayer funds for abortion. The two both listed the many ways they have worked to protect life over the past two years and were welcomed excitedly by the marchers.